To demonstrate the power of storytelling, David JP Phillips opens with a story about journalist Rob Walker and his significant objects project. Walker bought 200 objects from eBay for a total of $129. He then had 200 authors write stories about the objects before reselling them. What he found was the stories had a significant impact on the prices. In the end, he sold the 200 objects for close to $8,000. The story that goes with an object impacts the price we are willing to pay. For example, you may say to yourself that you would never purchase an expensive watch. Then, after enjoying a James Bond movie, you happen to see the same Omega watch he was wearing and decide to purchase it. The watch instantly makes you feel more like James Bond. Had it not been for the story, you would never have purchased a $10,000 watch. PKQ media tells us that 10.5 billion dollars are spent on product placements every single year. How are we so easily swayed to make purchases by a simple story? It comes down to one core theme, and that is emotional investment. The more emotionally invested you are in anything in your life, the less critical and less observant you become. Let’s look at the process of falling in love, which resembles a great story. It’s a beautiful feeling in the beginning when you long and yearn for your significant other. Your brain is flooded with neurotransmitters and hormones, throwing your objectivity and observant skills out the window. Then 13 months later, you biochemically fall out of love, and you find yourself wondering how your story changed. The person you once loved seems to have changed, and the story is rewritten. 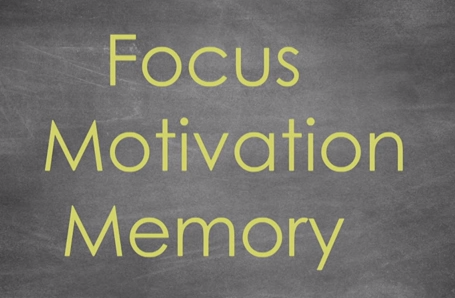 When dopamine is released into your blood, it leads to more focus, motivation, and improved memory. Stories about intense situations can increase dopamine levels. As you hear such a story, you recreate it in your mind, feeling the intensity, which releases dopamine. If you want your stories to have this effect, build suspense or launch a cliffhanger. All storytelling, per definition, is always something we suspect and are waiting for, causing the release of dopamine. The effects of oxytocin make you more generous, trusting, and ready to bond. This is what is released in your blood when you hear a sad story. It makes us feel relaxed and more human as we bond to the storyteller. In storytelling, you create empathy in whatever character you build. 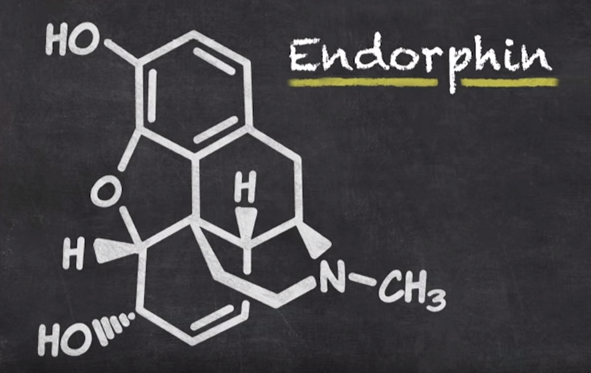 Finally, there are endorphins. You create endorphins by making people laugh. Endorphins make people feel more creative, relaxed, and focused. There is, however, an opposite effect that Phillips calls the “devil’s cocktail.” This is when there are higher levels of cortisol and adrenaline produced in response to a scary or stressful situation. 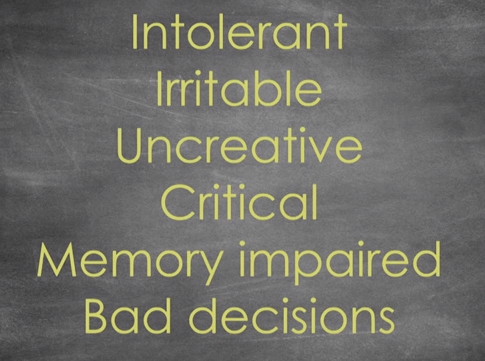 This cocktail makes people intolerant, irritable, uncreative and critical. Anyone can be a great storyteller; the key is believing it. Write down your stories. When you write them down, you will realise that you have more stories than you thought. Index your stories, so you know which create laughter, empathy, or intensity. The next time you go into a meeting, pick your story carefully. By choosing the right story, you can control the hormones that are released. This sets the mood and tone and can help make your presentation more impactful which is the benefit of functional storytelling.